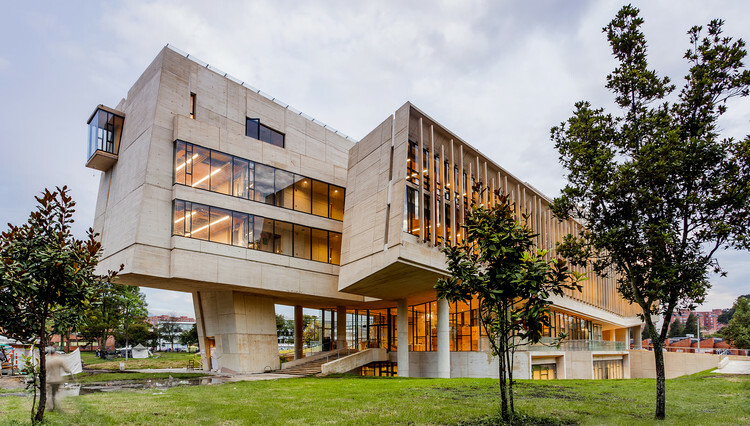 With eight campuses across Colombia, The Universidad Nacional de Colombia is an autonomous independent entity of superior education linked to the Ministry of National Education, with a special and defined regime as a National and Public University. This university has approximately 40,000 students studying for an undergraduate degree and 4,000 for a graduate degree, making it the largest higher education institution in the country. The National University of Colombia is widely known as the best Colombian university, and one of the best universities in Latin America, for its high degree of education and research achievement in several rankings of universities in Latin America and around the globe. Colombia is an ever growing force that continuously interests the world, with the Colombian territory also encompassing Amazon rainforest, tropical grassland and both Caribbean and Pacific coastlines. To study in Colombia is an experience of a lifetime, and the Universidad Nacional de Colombia offers the ultimate experience for you to study in this diversified and growing society. Fall Semester: August - December. Spring Semester: January - May. 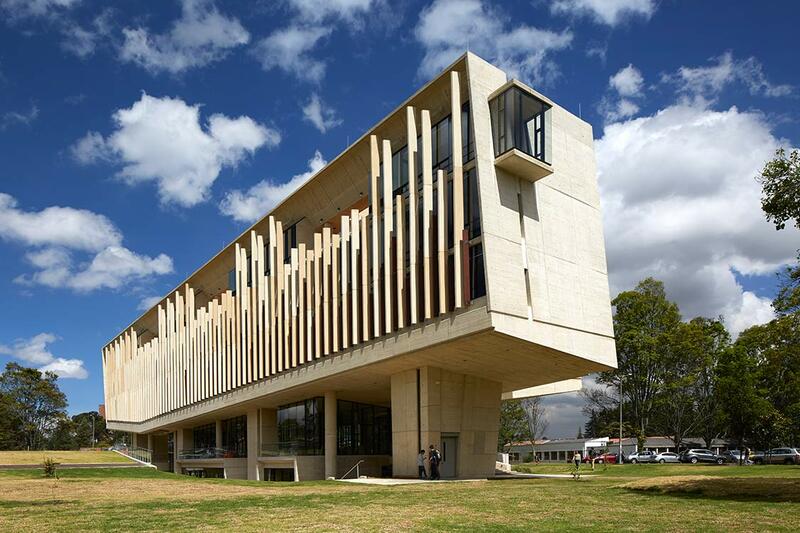 The Universidad Nacional de Colombia is an autonomous independent entity of superior education linked to the Ministry of National Education, with a special and defined regime as a National and Public University. There are eight campuses across Colombia.